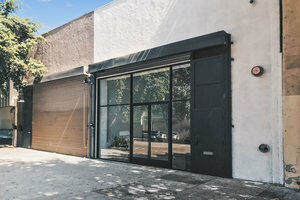 This creative retail space is in the Art and Fashion District of Downtown L.A. With plenty of foot traffic, it is an ideal location for Art Exhibitions or Fashion Shows. 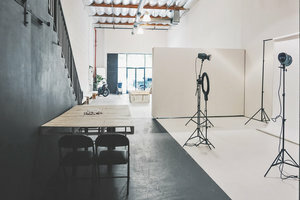 This sleek industrial loft has a floor-to-ceiling frontage with a entirely glass window display, The space is filled with a bright natural light with creative 22 ft high ceilings and polished concrete floors. 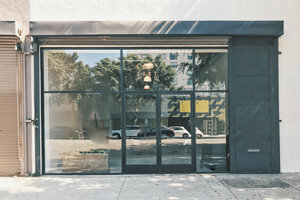 Amenities include Sound & Video equipment and internet. 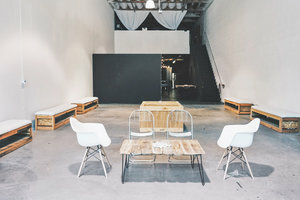 In a bustling, popular area of Los Angeles, this space can accommodate a range of creative pop-ups and is perfect for those looking for a venue to impress.